to their biographies or filmographies. 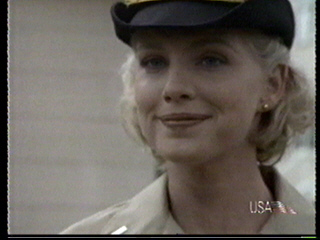 Tracey Needham as "Meg Austin" in Season ONE. Catherine Bell as "Sarah Brumby"
when the show went to CBS she became "Mac"
MORE PICTURES AND LINKS COMING SOON!